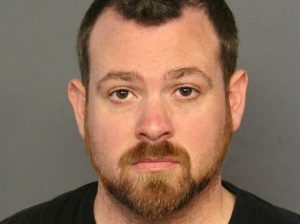 A TSA agent who was arrested last week on multiple child sexual assault charges in Adams County had been arrested last month in Grand County on similar charges. 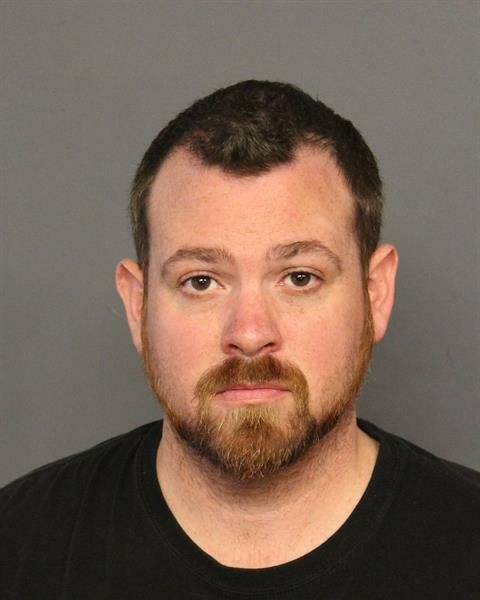 Matthew Paul Barnett, 33, of Thornton was arrested by Thornton police at Denver International Airport on Friday morning, suspected of assaulting three young girls, according to the Denver Post. He has since been charged with 12 felony counts, including sexual assault on a child, sexual assault on a child by a person in a position of trust and sexual assault on a child as a pattern of abuse. Details of the specific charges were not provided and the case file has since been sealed by the court. Barnett also faces child sexual assault charges in Grand County, according to court records. Fraser-Winter Park police received information March 27 from the Littleton Police Department of a possible child sexual assault that had occurred the previous day in Winter Park, according to an affidavit in support of warrantless arrest filed with Grand County District Court. 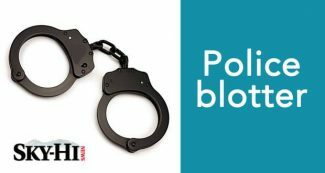 Littleton police told an officer that a man currently in Winter Park, identified as Barnett, had been found in bed with three young girls and reportedly engaged in criminal sexual conduct, according to the affidavit. 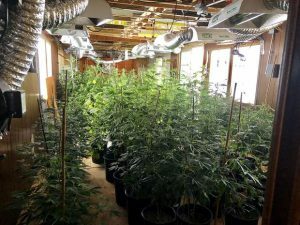 The girls were all under the age of 10, according to Littleton police. Barnett was reportedly visiting Grand County and staying at the Winter Park Mountain Lodge, according to the affidavit. 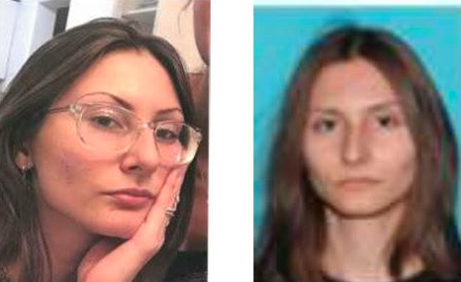 It was later confirmed, according to Fraser-Winter Park Police Officer Malchow in the affidavit, that Barnett was the boyfriend of the girls’ mother. Malchow spoke with the mother who said her daughters, when asked about the incident, disclosed Barnett had been sexually assaulting them for a certain period of time. Some of the previous alleged assaults, according to the affidavit, had occurred at their home. Barnett denied the allegations when questioned by Fraser-Winter Park police officers. According to Malchow, Barnett had “no reaction” to being accused of sexually assaulting multiple children. Malchow noted Barnett had a calm demeanor. After the children involved were questioned, Barnett was taken into custody and transported to the Grand County Jail. “When I advised Barnett he was being arrested for multiple counts of sexual assault on a child, he simply stated, ‘Okay,’ and had no reaction to what I had just told him,” Malchow said in the affidavit. Barnett was charged in Grand County Court on April 1 with four felony counts, including two counts of sexual assault on a child by a person in a position of trust and two counts of sexual assault on a child as a pattern of abuse. Following his arrest last week, Barnett was fired from his position with the TSA, according to the Denver Post. Barnett will have his first court appearance this week in Adams County Court where he’ll be advised of the charges against him. He was scheduled to appear April 30 in Grand County District Court for a return filing of charges.